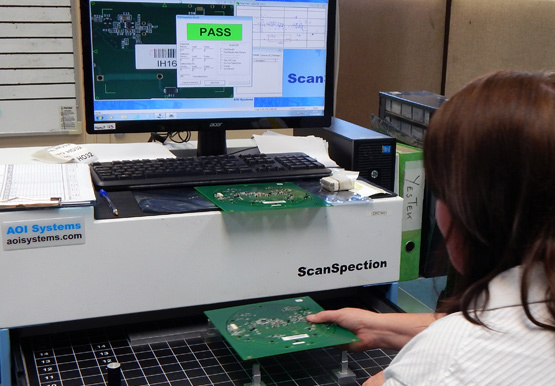 Simtek are able to offer both leaded and lead-free surface mount PCB assembly services. The vast majority of assemblies are now lead-free, but both processes are still available. Tin, Silver, Copper (SAC) solder is the lead free solder paste of choice, but we are capable of running a process to whatever customer specification is required with full traceability. We can work with either fully procured components, fully free issued or a mixture of the two. 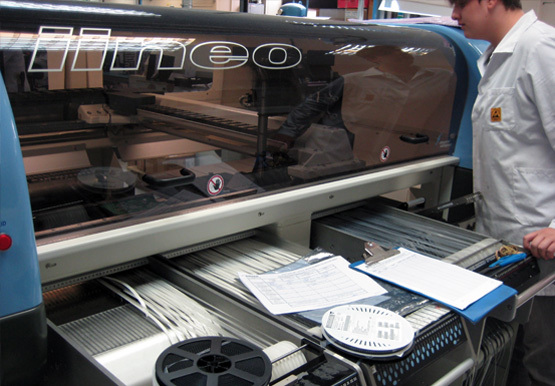 Control of customer issued components is carried out using bonded stores locations, which prevent component migration. We are currently successfully placing resistor and capacitor components with the 0201 footprint size along with other fine pitch devices including BGA’s. 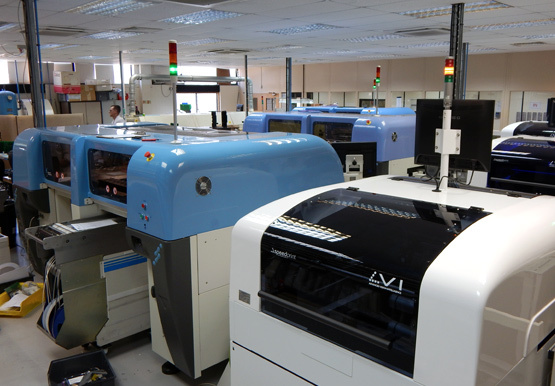 Circuits are inspected using A0I (Automated Optical Inspection) following reflow. Statistical methods are used to analyse any defects found so that corrective and preventative measures can be implemented.